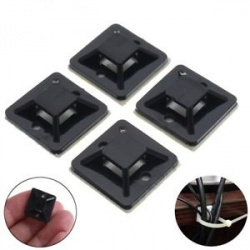 Crimping of 4 pin, 6 pin and 8 pin network/phone connectors. 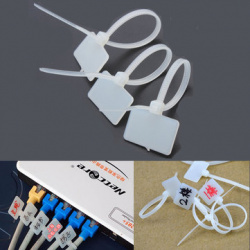 Unique marking tag design, enable you to mark the different cables when connected, easy to recognize. 3. 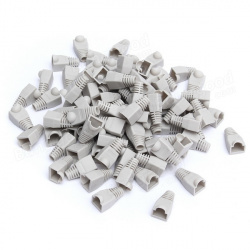 Size of Connector: Approx. 2x1cm/0.78"x0.39"
4. While using press-pliers,just insert the crystal top into its position and press it.